Watch the Rural Evening News Monday through Friday at 7:30 p.m. ET. Those in the agriculture industry work hard all year long, but coming up is a day just for them. The 41st National Ag Day is set for Tuesday, March 25. This year's theme is "Agriculture: 365 Sunrises and 7 Billion Mouths to Feed." Organizers with the Agriculture Council of America plan to have speakers, panels and a dinner to celebrate agriculture. Learn more nationwide events here. The 49th Annual Mid-America Farm Exposition will get underway in Salina, Kansas, starting March 25. Organizers say it has become one of the largest spring farm shows in the Midwest. More than 325 exhibits will be on display from about 275 companies across the United States. Past expos have drawn more than 10,000, according to the Salina Area Chamber of Commerce. For expo details, click here. Only two more meetings remain for those with a stake in the 2014 farm bill. One is set for March 17 on the topic of the U.S. Forest Service. 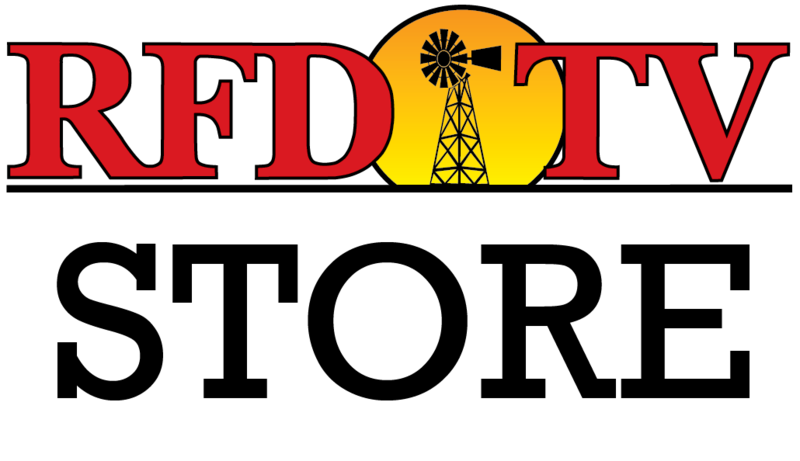 The final meeting is March 27 and combines the Farm Service Agency and Risk Management Agency. Previous meetings covered other agencies, like Rural Economic Development or the Animal and Plant Health Inspection Service. Agriculture Secretary Tom Vilsack said in a video statement Wednesday, "It's going to be a very busy year at USDA. We now have this added responsibility of implementing a 932-page farm bill." The latest farm bill policy news came Monday, March 10, with the announcement of expanded resources for small and mid-size farmers. Watch The Market Day Report Monday through Friday from 9 a.m. to 2 p.m. ET and The Rural Evening News Monday through Friday at 7:30 p.m. ET.